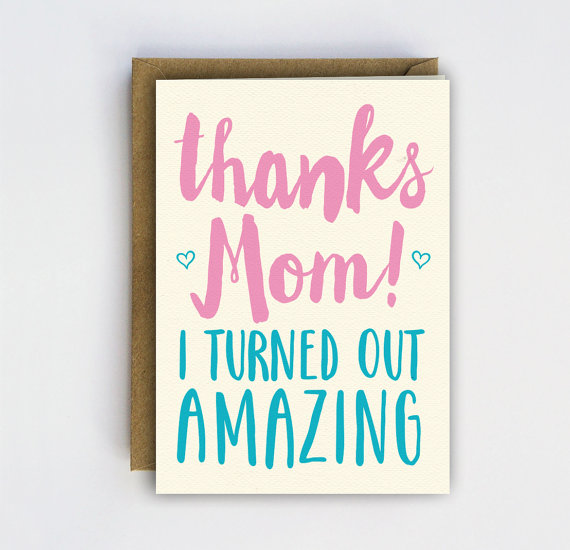 Mother's Day is right around the corner and if you have the special person Mother in your life remember to get her something that shows humility and emotion. I love Etsy.com because their sellers have more than enough gifting options for all occasions. 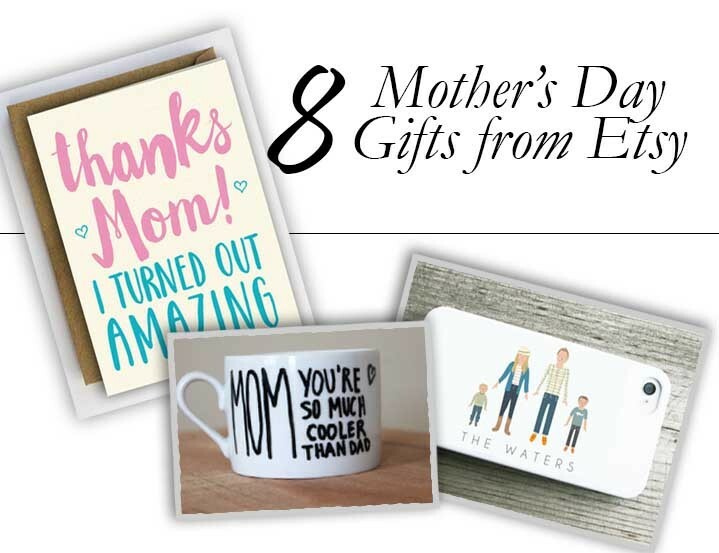 Below, I round up my favorite 8 gifts suitable for Mother's Day. 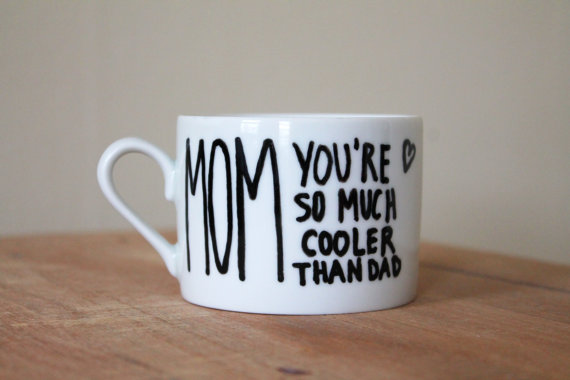 "Mom you're so much cooler than Dad" mug, click here. A calligraphy style design 'Thanks Mom! I turned out amazing' Mothers Day Card, click here. 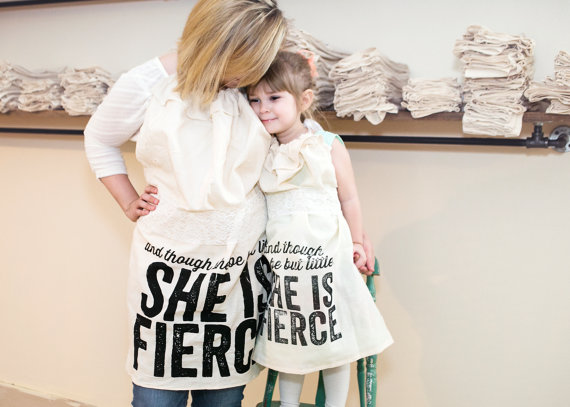 "She is Fierce" Mother/Daughter aprons, click here. 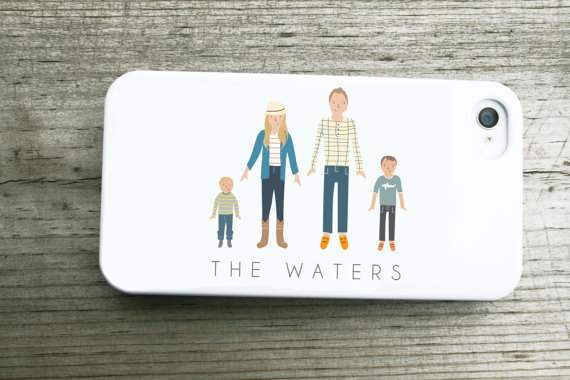 Custom Family iPhone Case, click here. 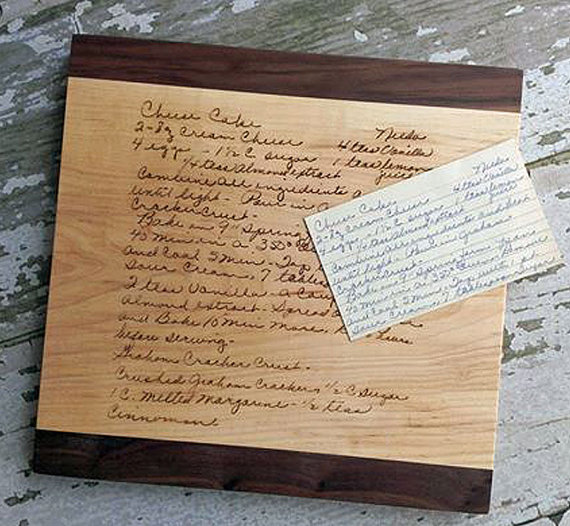 Handwritten Recipe Board made from recycled wood, click here. 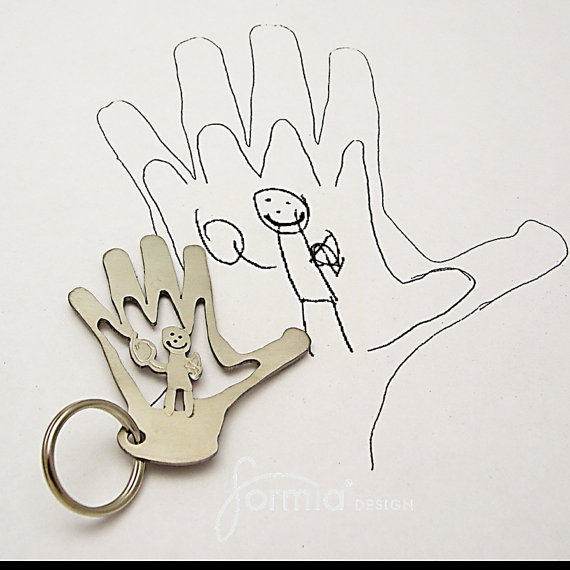 Custom handprint key-chain, click here. 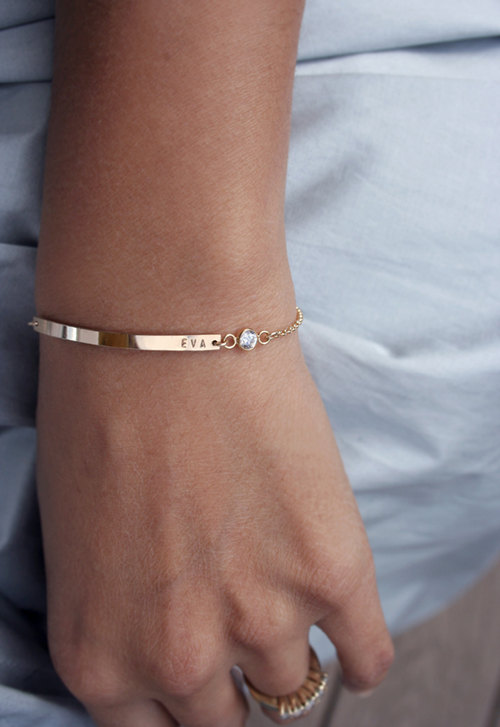 What are your gifting ideas for Mother's Day?